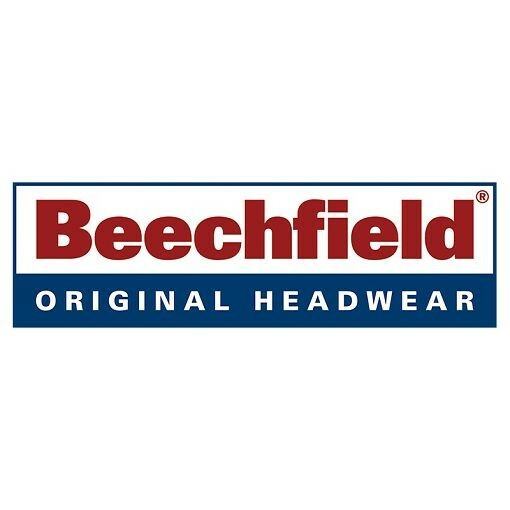 For over 20 years, Beechfield Headwear has been a pioneer of cutting-edge lifestyle fashion. With unrivalled expertise in styling, design and fabric innovation. At Work & Wear Direct you’ll find Beechfield Headwear bestsellers, such as panel caps, reworked favourites and a range of exciting firsts. 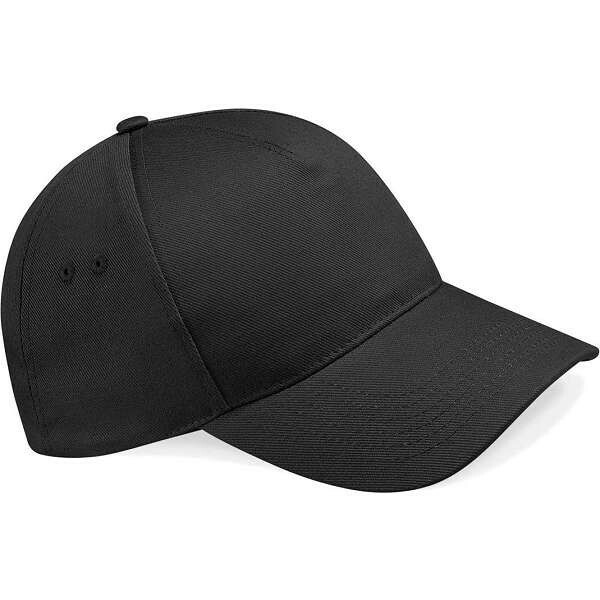 Each Beechfield Headwear each product is ready to be embroidered with your company logo. 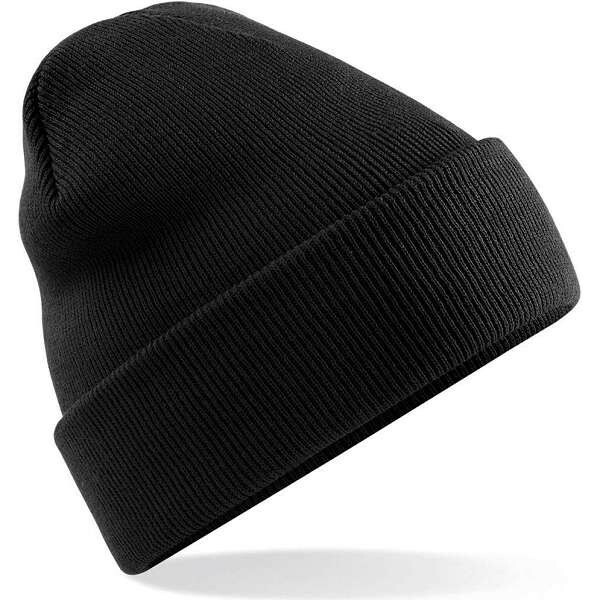 Check out the Beechfield headwear range below.